Paul Robeson’s Rutgers College yearbook picture. The Trenton Museum Society in an historic collaboration with the Paul Robeson House of Princeton and the African American Cultural Collaborative of Mercer County is hosting Against All Odds: Inspired by the Life of Paul Robeson, an art and history exhibit spotlighting Robesons’ legacy and achievements, on display during the summer of 2016 at the Trenton City Museum, Ellarslie Mansion in Cadwalader Park, Trenton. The exhibits are on display from July 9 – September 11, 2016. 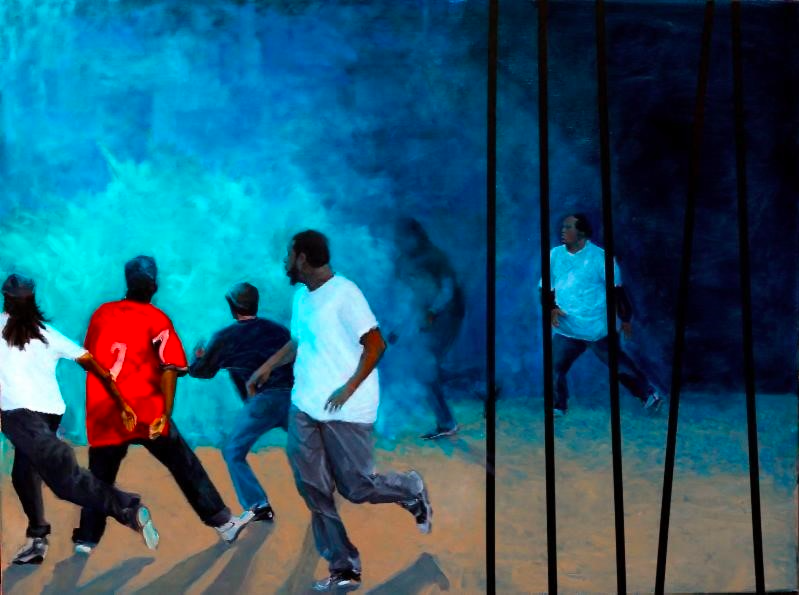 The opening reception on July 9 from 7-9 p.m. is free and open to the general public. Artists, members, and special guests are invited for a special preview hour that evening from 6-7 p.m. In addition to the exhibits, the three organizations are hosting a series of related cultural and educational events inspired by the life and work of Paul Robeson in the areas of economic justice, racial justice and peace. Below, the Trenton Museum Society provides some history on Princeton native, Paul Robeson. 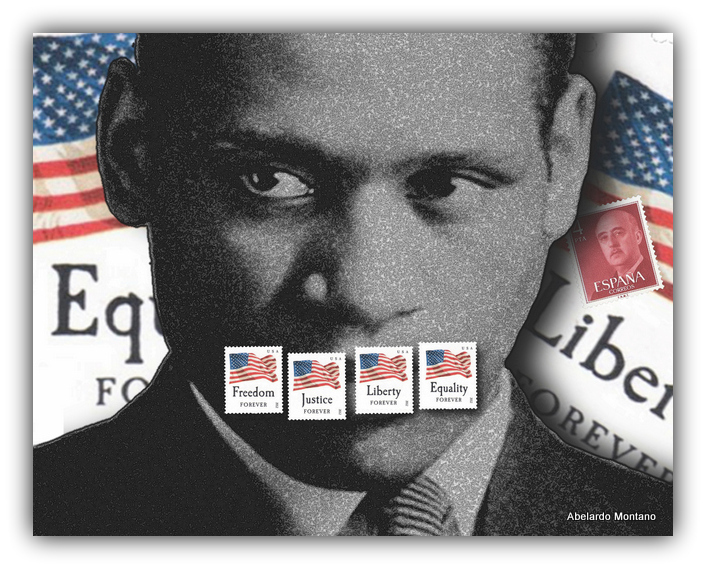 Born in Princeton in 1898, Paul Robeson led an extraordinary life by any account. Given that he was an African American who faced bigotry and discrimination at every turn, against all odds, he graduated near the top of his class from Rutgers College in 1919, acquired a law degree from Columbia Law School in 1923, became an internationally acclaimed singer and actor performing in O’Neill’s The Emperor Jones, in Showboat and as Othello in Shakespeare’s play. He became politically involved in response to the Spanish Civil War, fascism, and social injustices. He was an avid supporter of trade unions. His advocacy of anti-imperialism, affiliation with communism, and criticism of the United States government caused him to be blacklisted during the McCarthy era. Paul Robeson (1898-1976) enjoyed great success and popularity as a scholar-athlete, as an actor-musician, as a civil rights and labor activist, and as an advocate for world peace. Born in Princeton, Paul Robeson had many New Jersey connections. 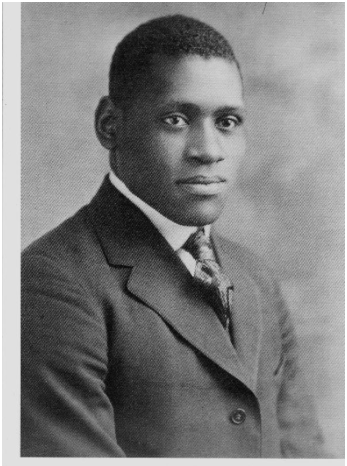 From 1915 to 1919 he attended Rutgers College, which is currently celebrating the centennial of Robeson’s distinguished record as a scholar and athlete, On the Banks of the Old Raritan. Robeson was elected to Phi Beta Kappa and Cap & Skull. His college transcript is part of the Ellarslie exhibit. As an athlete, Robeson earned varsity letters in four sports at Rutgers, and his prowess was renowned as All-American football player. As a concert singer, Paul Robeson performed before large crowds worldwide including concerts at Rutgers and Princeton Universities where his powerful bass-baritone voice drew crowds. The song “Ol’ Man River” (from the musical Showboat) was popularized by Robeson. While in Princeton, Robeson had a close personal friendship with scientist and Princeton resident Albert Einstein. As an actor, Robeson performed as the lead in Shakespeare’s play Othello on Broadway, in London and in Princeton. His dignified interpretation of the character Othello was hailed for its power and originality. His performance was hailed as a milestone in theater. Robeson’s popularity was diminished in the 1950s by right-wing attacks and slanders during the McCarthy period. The State Department feared Robeson’s advocacy of civil rights, labor rights, and independence for African colonies. The FBI tracked his movements and contacts. Declassified FBI documents are included in the Ellarslie exhibit. The U.S. government made a concerted effort to smear Robeson and to prevent his travel abroad by seizing his passport.